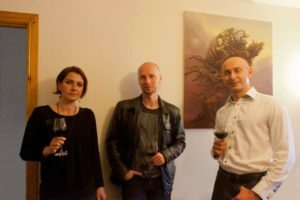 In the last days of June 2014 we had the great pleasure of meeting the artist Tomasz Alen Kopera and his lovely wife Anna. This was rather an informal meeting where we discussed some of the future events, one of which is scheduled to take place in Dublin, Ireland later this year. 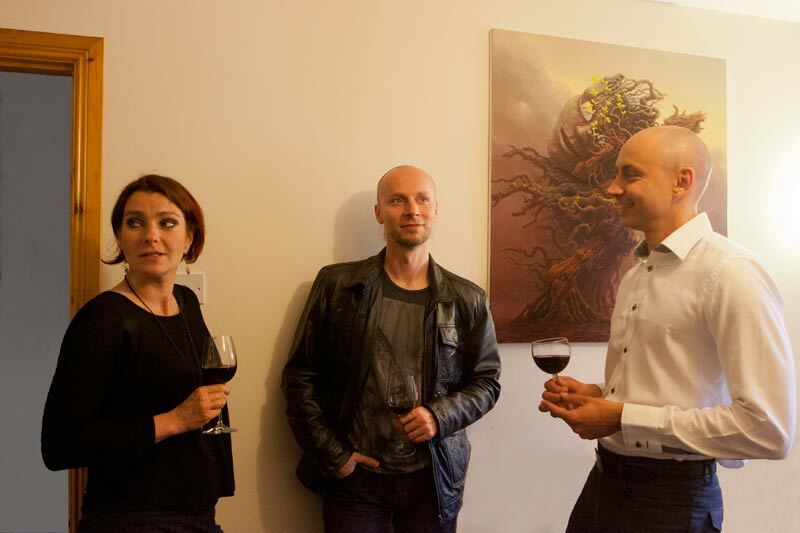 We are preparing a special treat for those who love Tomasz’s art. It will be a must see event of 2014. Tomasz is currently busy working on several art projects and we will keep you updated regarding dates and places in due course. And finally, Tomasz expressed his greetings to all his fans across the world and thanked for their continues support and interest in his art. We thank You Tomasz for sharing with us the astonishing world of your imagination and perfection!